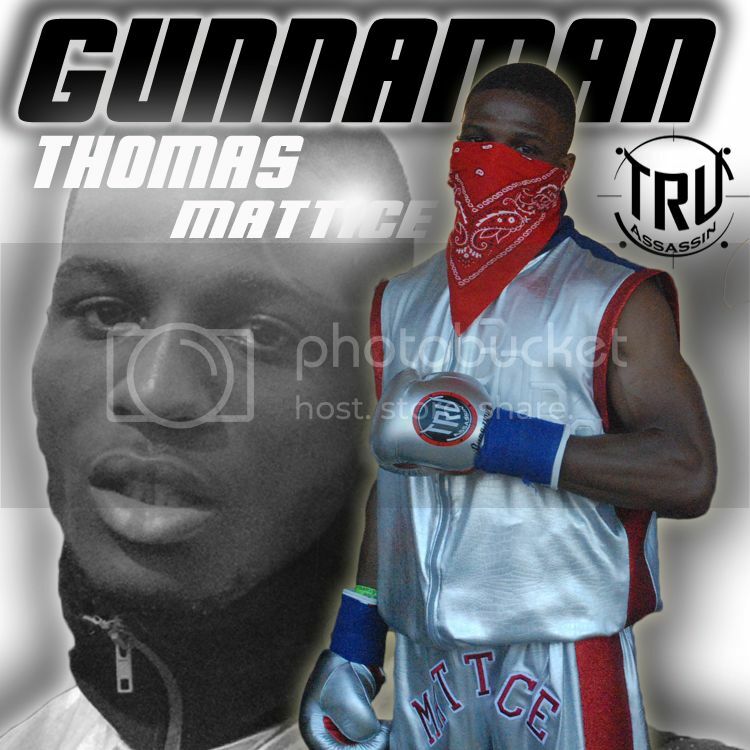 TRUassassin Fight Gear and Apparel is pleased to announce the sponsorship of with “Smokin Joe Heiland (@realJoeHeiland) in his upcoming bout at NAAFS: Caged Vengeance 12 on October 20th. 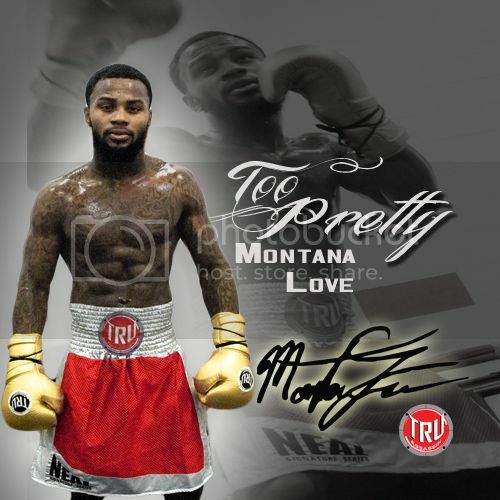 Joe Heiland will square off with lightweight Jon Washington who recently lost a hard battle with prospect Lance Palmer at the UVC in August.Prior to that, he defeated Wisconsin’s “Captain” Morgan Sickinger (9-6) in the main event at Big Bully MMA in Niles, Ohio in May 2012. 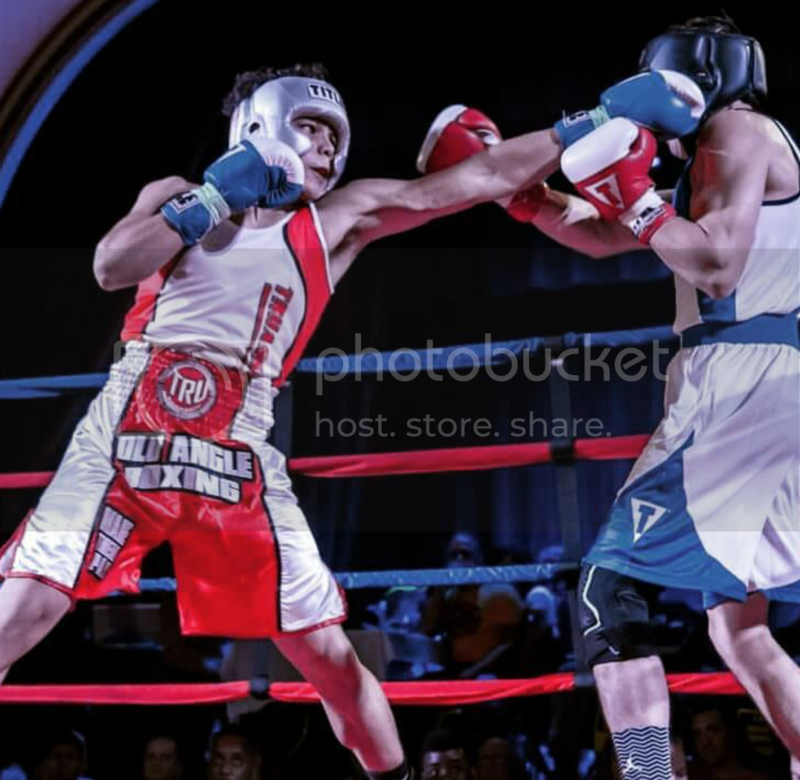 Heiland (7-2), collegiate wrestling champion and college student standout, comes off a win from tough Andrew Osbourn at the NAAFS “Fight Night in the Flats” where he went into an all out war pulling ahead with a tough decision and looks to improve to 8-2 with a big win over Washington. 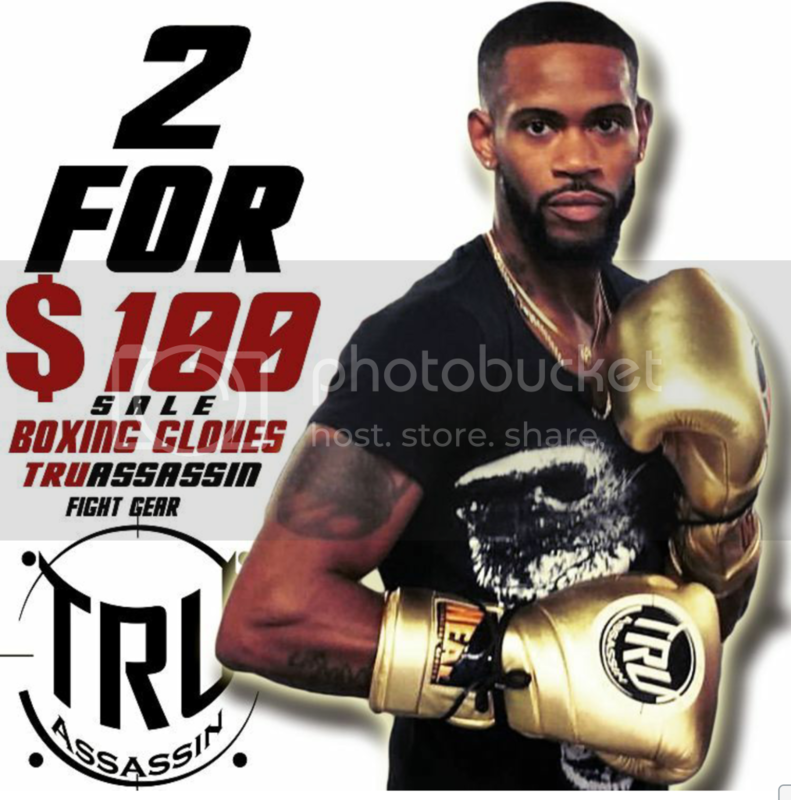 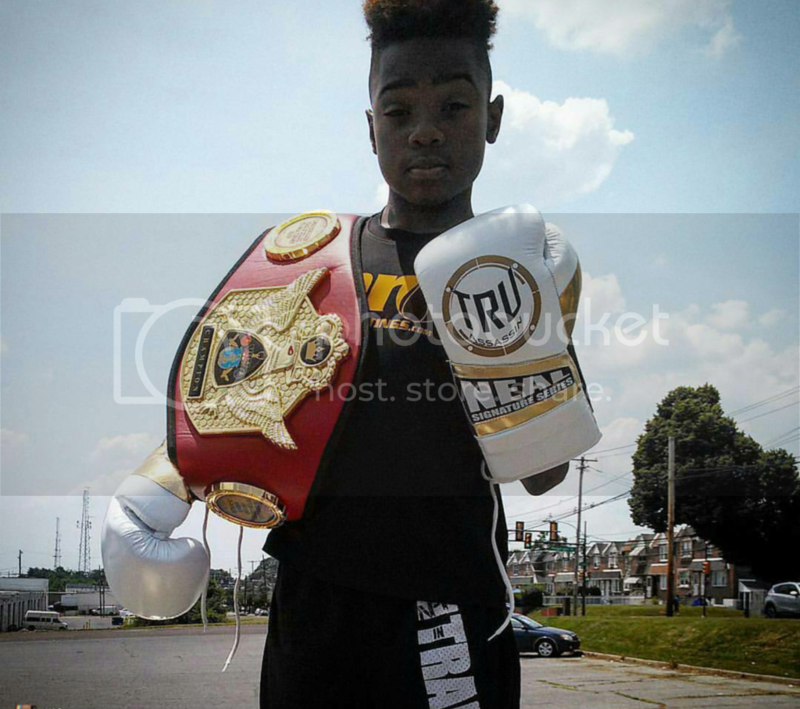 TRUassassinFight Gear and Apparel provides fighters and fight fans with quality boxing and MMA fight gear along with stylish clothing. 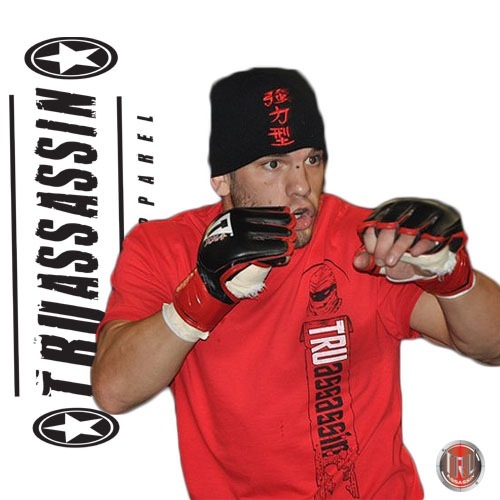 TRUassassin are affiliates with MMA fighters like Jessica Eye, Joe Heiland, Nick Duell, Brian Rogers along with Pro boxers like Antonio Nieves and the popular Wilkins Santiago, plus many more!